Square-Enix filed a trademark in the UK on January 13th for a property called "Sleeping Dogs", leading some to wonder if it&apos;s tied to a new Kane and Lynch sequel. 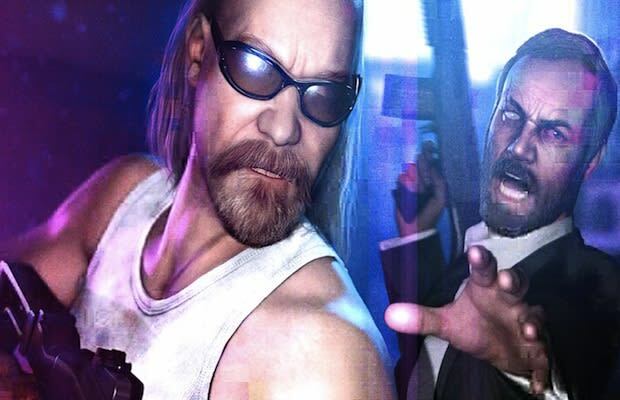 The only connection between the name and the series comes from the second Kane and Lynch game&apos;s title, Dog Days and that Square-Enix would be the publisher, as owner of Kane and Lynch developer IO Interactive. While it sounds like a wild goose chase, this isn&apos;t the first evidence we&apos;ve seen of Kane and Lynch&apos;s return. A job posting last fall from IO called for someone to work on a third-person shooter with "strong cooperative elements", which sounds an awful lot like a new Kane and Lynch. Obviously neither story gives us a lot to go on, but we&apos;ll keep you in the loop if any more Kane and Lynch 3 rumors come to light.